Your sales module is an in-depth view of the entire sales process. We cover every small detail from how your company should answer the phone all the way through the final follow up. 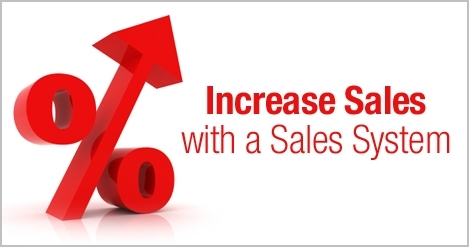 We recommend adding elements to your sales system progressively with your team throughout the year. You will have everything “done for you” so you can start using a proven system to guarantee you are closing cold leads at the highest possible rate.